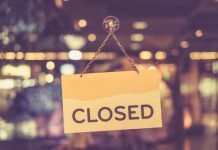 When do people cancel their business (Sole Proprietorship, General Partnership, or Tradename under an existing Corporation)? 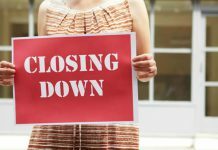 What information is needed to cancel your current Master Business Licence? It is best to have a copy of your current registration available to you when submitting the cancelation. The original information along with the BIN (9 Digit Business Name Registration Number) from your current registration is required when cancelling. If it is a Tradename under the corporation, we will also require the Corporate Name, Ontario Corporate Number and head office address. Why is it important to file the cancelation? 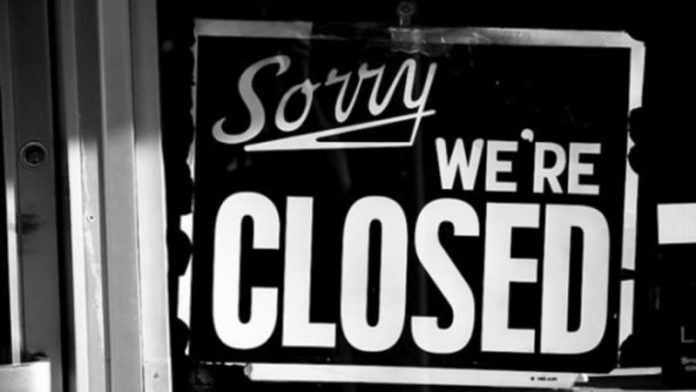 If you are planning on closing your business, there are some things you should consider. How long does it take to complete this transaction?